Large /small Theatre,Conference room , Public Houses and Social clubs. Tv's : Smart Tv / Monitors. Kramer, Procon,Barco, Hdmi, Dvi, Component. Cat5/6 interfaces, Video Cables, Video Connectors. Soundcraft, Allen Heath, Denon, Bose ( Parts Pending),Dynacord, APart, Cloud, Intel. Connectors : XLR , Phono, Mini Jack, Din Plugs, Microphone Cable, patch leads. Pre Made Audio and Video Cables, Custom Parts, Connectors, Technical Advice. 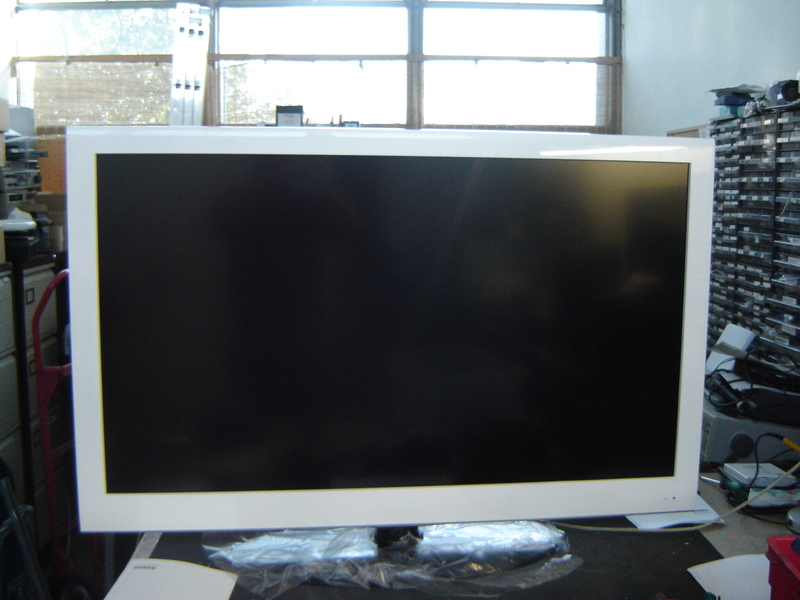 Repairs to Professional and Commercial TV and Audio Visual equipment.